Renault has officially confirmed the launch of their new car in India for second half of 2019. Renault India sales for 2018 is reported at 82,368 units. This equates to a market share of 2.07 percent. In comparison, for 2017, Renault had sold 112,489 units in India – ending 2017 with a 3.1 percent market share. At the start of 2018, Renault had projected 6 percent sales growth for 2018 in India. However, the company has closed 2018 at sales decline of 26.8 percent in a market that grew by 8.4 percent. The company has also doubled their losses to about Rs 850 crores in India. Renault Kwid, their best selling car in India, registered sales decline of 28 percent at 66,815 units, down from 92,440 units sold in 2017. 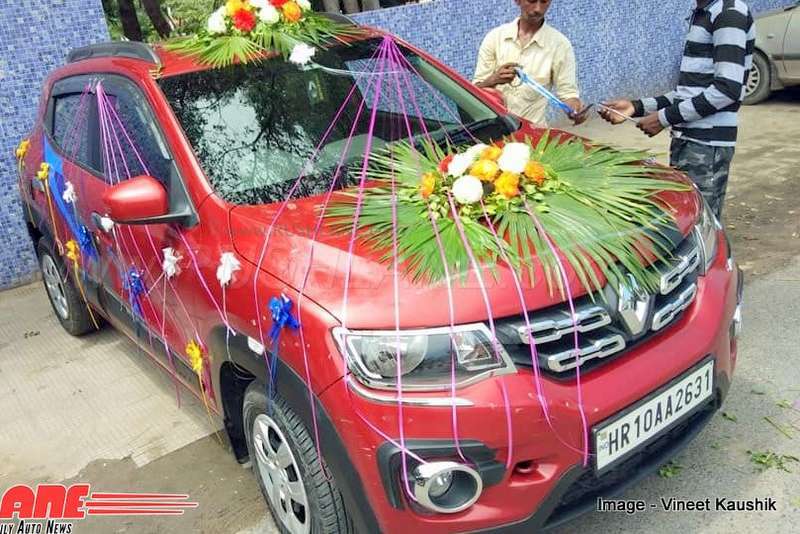 Duster sales have reported a similar decline at 10,937 units sold, down from 15,158 units sold in 2017. Pulse and Scala aren’t in business. Lodgy with its limited volumes has gotten even more limited having reported 65 percent sales decline at 1,196 units sold, down from 3208 units in 2017. While Captur sales looks positive, that’s far from the truth considering 2018 sales is reported on a full year of business. Sales is reported at 3,490 units for the entire of 2018, whereas the paltry 1,346 units reported for 2017, were in fact garnered in a mere two months. Captur sales is reported at 159 percent growth, which looks greatly positive, but only on paper. When Renault India reported sales in 2017, the company noted – ‘Sales fell 14.9 percent pending the ramp-up of Captur’. While that was an expectation and projection, reality has been far removed, and Captur sales has all but tanked. As the company steps into 2019, January sales are being given a shot in the arm as dealerships are offering varying discounts and offers on Captur purchases. For 2019, Renault has confirmed plans of launching a new car. This will be in the form of a 7 seater MPV, to take on the likes of Mahindra Marazzo and Maruti Ertiga. 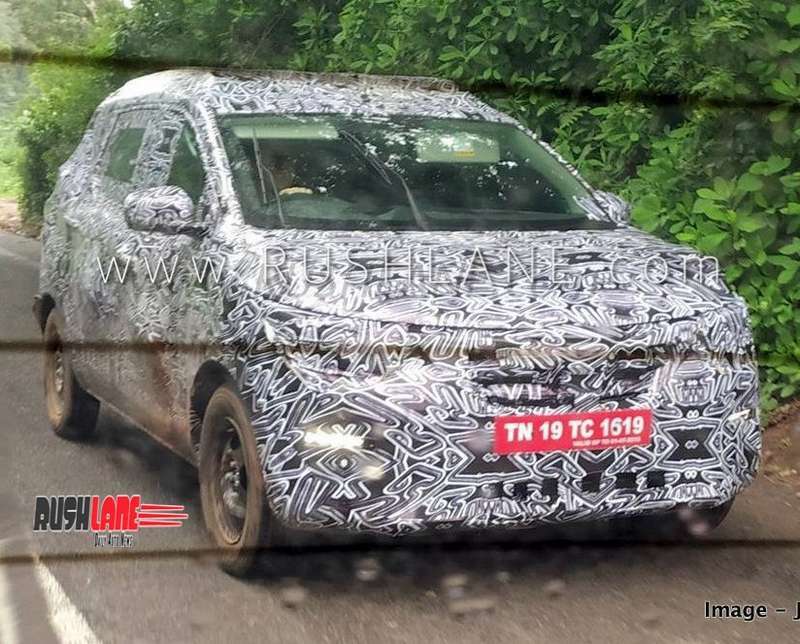 Codenamed RBC, this low cost MPV has already been spied on test in India. It will be offered with petrol and diesel engine options. Expect pricing to be in the Rs 7-10 lakhs range.